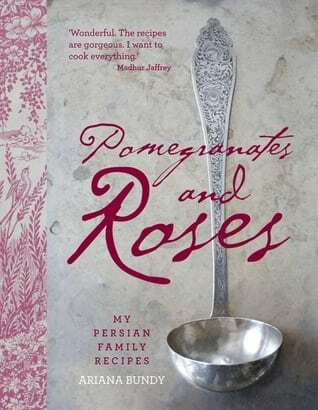 Ariana’s second book, ‘Pomegranates and Roses: my Persian Family Recipes’ Simon & Schuster UK) is a beautiful collection of recipes and charming anecdotes and stories about her Persian family and growing up in Iran. 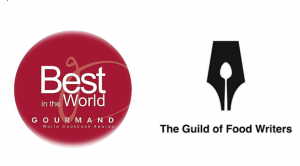 The book is stunningly illustrated by Lisa Linder, and won an award at the Gourmand Cookbook Awards in 2012 and was shortlisted for the Best Cookery Book at the UK Guild of Food Writers Awards. 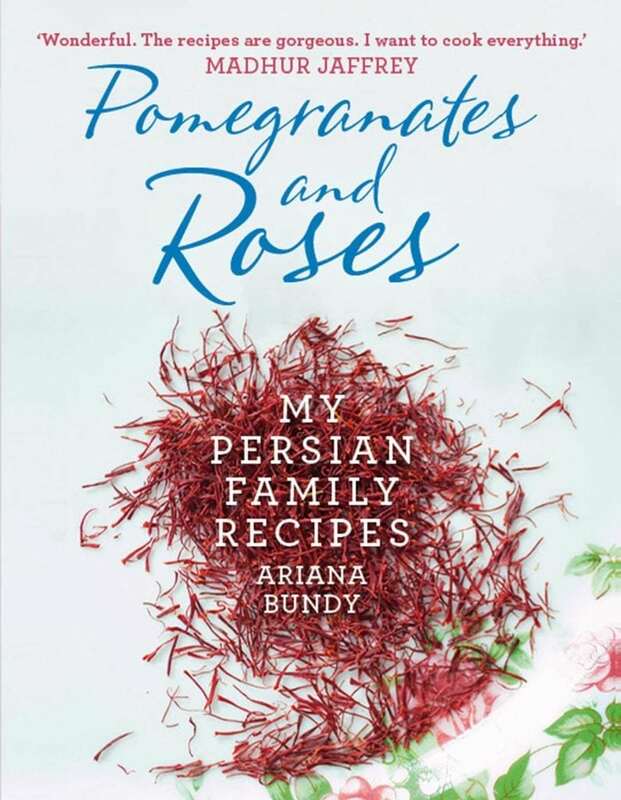 With recipes such as Ice in Heaven and Pomegranate and Walnut Stew with Chicken, Ariana manages to capture the sensual, exotic pleasure of Persian cuisine as well as celebrating the values and traditions cherished by her forefathers. Their memories of when life was simpler, family mattered above all else and eating together was of paramount importance provide an evocative leitmotif. In this beautiful book, she pays tribute to the rich heritage, cultural and culinary, that has shaped her approach to life, cooking and eating. 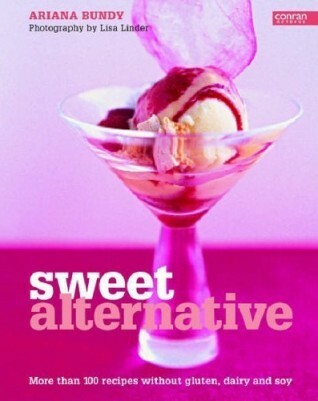 Is it possible to substitute choices for those who must give up dairy, gluten or soy, without compromising on taste? Yes! 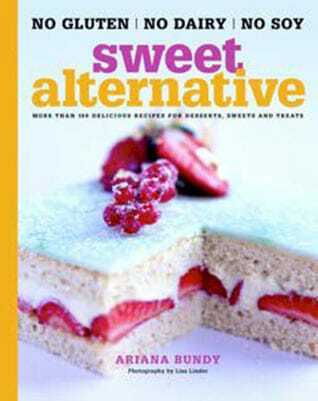 Using years of research and recipe testing, Ariana Bundy provides 100 mouth-watering cookies, muffins, cakes, ice creams and other irresistible treats all made without dairy, gluten or soy. Using ingredients such as nut milks, candied peels, fresh fruit purées, and quality chocolate, the author shows how to make vanilla ice cream, chocolate muffins enriched with quinoa, and luscious crème patissiere — all without gluten. These recipes are simple and the ingredients are widely available. More than 150 photographs whet the appetite for such dishes. Sign-Up for news and recipes from Ariana.